Studies shows that women are less followed in twitter than men. But I think women have more inspiring tweets and they engage a lot. 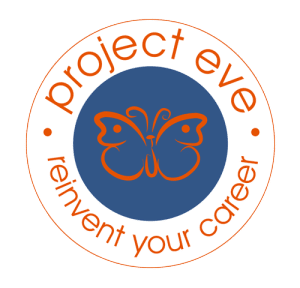 Project Eve @projecteve1: Project Eve encourages female entrepreneurs to communicate, collaborate and share actionable solutions minus the sharp elbows. Dubie Bacino @opajdara: Self-searching dreamweaver, Internet entrepreneur, psychonaut and social media lover. Sandi Krakowski @sandikrakowski: Forbes Top 20 Social Media Influencer, Spiritual Leader, Facebook Marketing Expert, Lover of God & People! Joyce Knudse @drjoyce_knudsen: Internationally Published Author, Thought Leader, Coach & Radio Talk Show Host. Robyn Bowie Norgan @RobynNorgan: Marketing team at Dynadot. She also love taking pictures and traveling. Shelly Kramer @ShellyKramer: Marketing/brand strategist, idea generator, digital content magician, scribbler, information junkie. Kristen Tammaro @RelaxationWorks: Relationship Marketing. Leading wellness entrepreneurs to make leaps and bounds in business! Amy Jo Martin @AmyJoMartin: NY Times Best Selling Author & Founder of Digital Royalty. Innovation Advocate. Fearless snowboarder. Marisa Churchill @marisachurchill: Top Chef,Pastry chef, lover of all things sweet, certified nutritionist, cookbook author, world traveler, avid swimmer, and Huffington Post food blogger. Jenise Fryatt @JeniseFryatt: Social Media Strategist. An avid event industry and content marketing blogger, she provides consultation, coaching and gives presentations on social media strategy. Susan Jarema @susanjarema: Internetologist, agile marketing strategist, responsive web design, transmedia, digital marketing. Amy Porterfield @AmyPorterfield: Social media strategist. 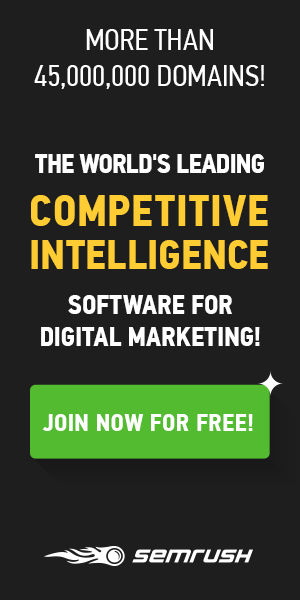 She helps entrepreneurs across industries establish strategies to maximize the power of social media and increase the success of their online marketing efforts. Kim Sherrell @kim: Filmmaker, entrepreneur, and early adopter. Colleen Shibley @shibleysmiles: Mother to 3 kids, wife to an awesome & thoughtful husband, soccer & baseball mom, beach lover, book reader, working woman by day, and blogger by night. Charise Strandberg @Chari_S: Social Media Marketing Manager & Strategist Tampa, FL Musician. Biz Owner. Loves tech, sports & photography. Siv Rauv @Sivology: Social Media and SEO Marketer, Content Writer and Fashion addict. You can visit this Twitter List to find all these beautiful women!